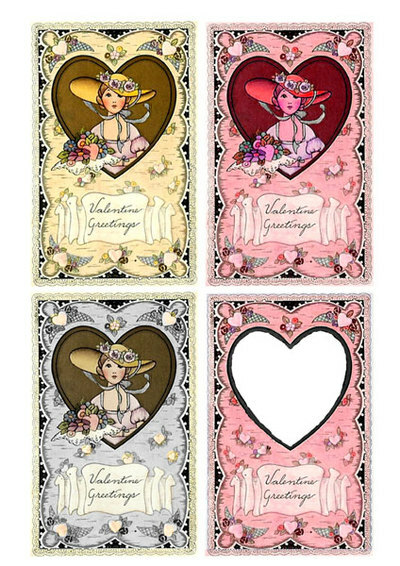 Get this printable for crafting a Valentine's Day keepsake. A public domain image that has been enhanced for better print quality. Click on an image to see more detail. 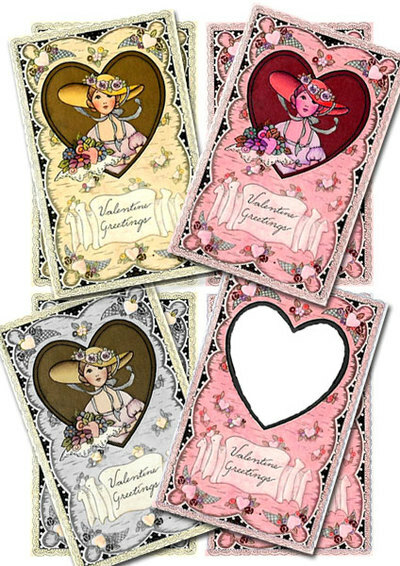 Download Valentine Maid printable sheet.